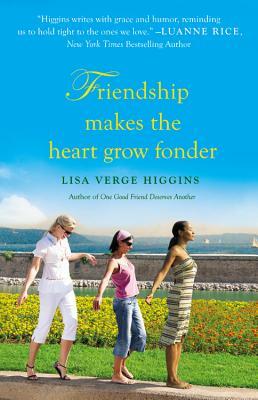 "Higgins writes with grace and humor, reminding us to hold tight to the ones we love." "The Proper Care and Maintenance of Friendship is a lovely novel with moments of deeply moving insight into what it means to be a mother, a wife, and a friend. Read it and share it with your own friends-you'll be glad you did!" "Full of humor, love, and life lessons, this is an uplifting and satisfying novel that lingers long after the last page." "[A] happy reminder that life is all about taking risks."